Are you remodeling your home or building an addition to add square footage? Do you need to find a reliable and affordable electrician to update your current electrical wiring? Rayco Residential Electrical Contractor specializes in electrical renovation in the San Antonio area, whether you need new electrical outlets, exhaust fans, ceiling fans, or even the installation of a hot tub. You can count on our crew to take care of all your electrical needs, in accordance with your city’s code specifications. Thinking about hiring a residential electrician in San Antonio, or the surrounding area? Rayco Electrical Contactors has the training and technology to provide you with the latest solutions for your residential electrical needs. 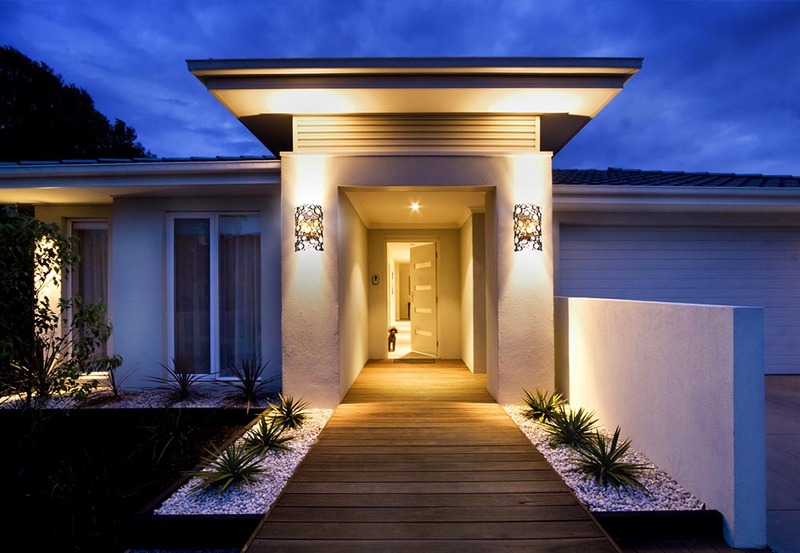 From electrical repairs after a home inspection to landscape lighting for your yard, we have comprehensive solutions to all of your home lighting needs.